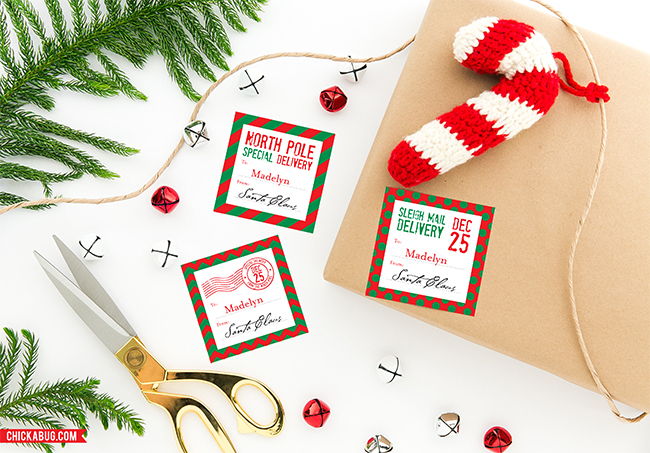 Don’t risk your kids recognizing Mom and Dad’s handwriting on the “from Santa” gift labels under your Christmas tree – use these personalized stickers to label their presents instead! They’re addressed to your child and signed by Santa himself. 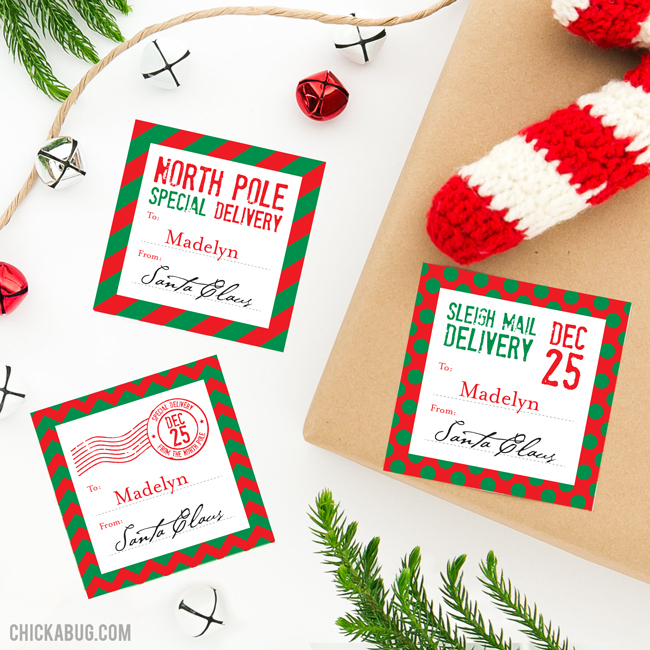 They look super official, because they came through the North Pole mail system, of course! Each order comes in a set of 12, and all three cute patterns are included – stripes, polka dots, and chevron. 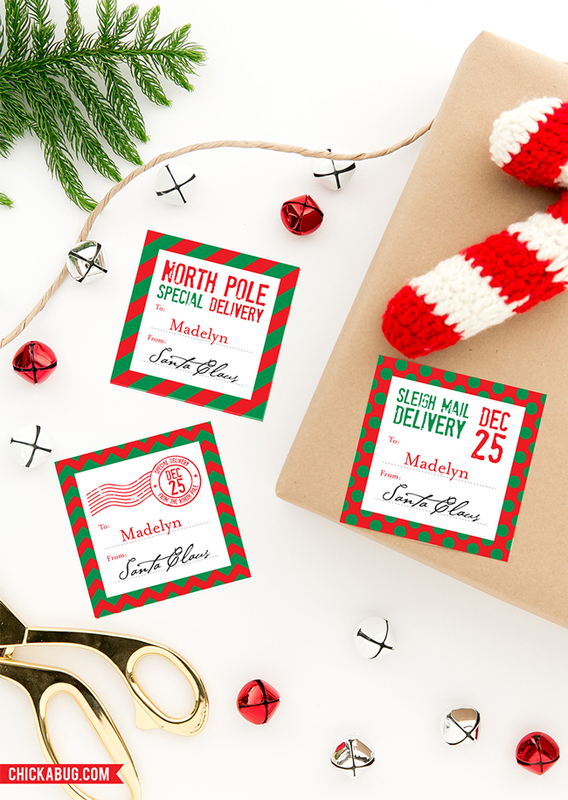 These personalized stickers will make playing Santa even more fun!! They make the presents from Santa look oh-so-official. I just love them and I hope you will too!